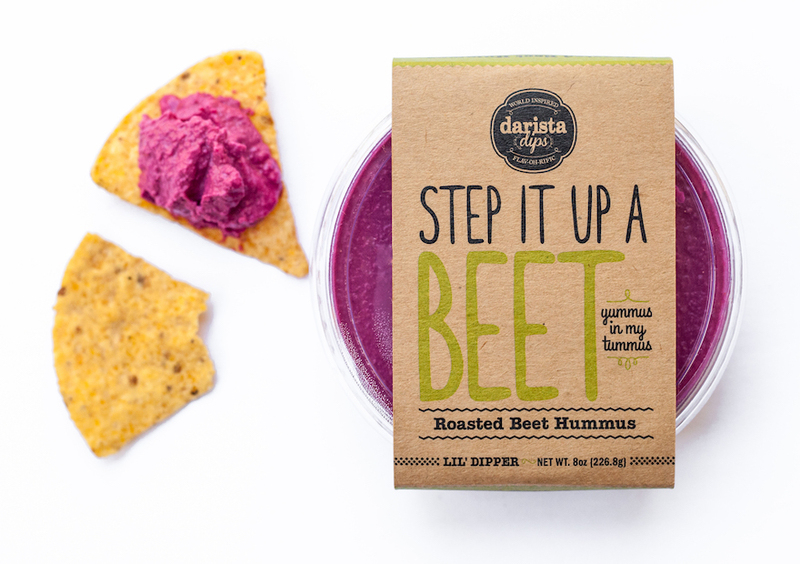 We mixed this tasty track…er…snack so it really sings with flavor. 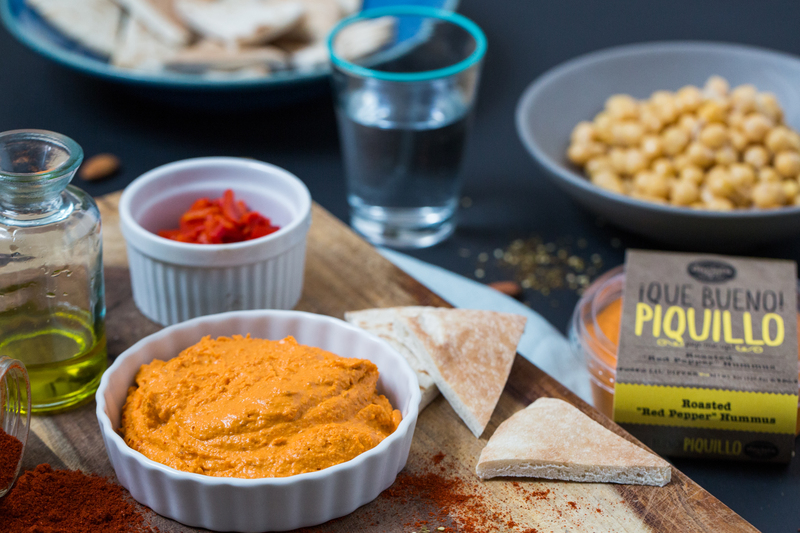 Setting the tone is our smooth chickpea base, followed by roasted beets for a sweet earthy vibe and bright notes of freshly squeezed lemon juice. Sound good? Let us hear you say, Mmm-hmm! Serving Size 2 Tbsp. (28g), Servings Per Container 8, Amount Per Serving: Calories 60, Fat Cal. 25, Total Fat 2.5g (4% DV), Saturated Fat 0g (0% DV), Trans Fat 0g, Cholesterol 0mg (0% DV), Sodium 85mg (4% DV), Total Carb. 8g (3% DV), Fiber 4g (16% DV), Sugar 1g, Protein 3g, Vitamin A (0% DV), Vitamin C (2% DV), Calcium (6% DV), Iron (4% DV). Percent Daily Values are based on a 2,000 calorie diet.